Are you looking for Similan Islands accommodations? To stay for the night or week? You’re in the right place. It is possible to stay on three of the eleven Similan Islands in a bungalow, hotel and campsite. By staying in one of these places you can experience the top tropical paradises of Thailand by night. 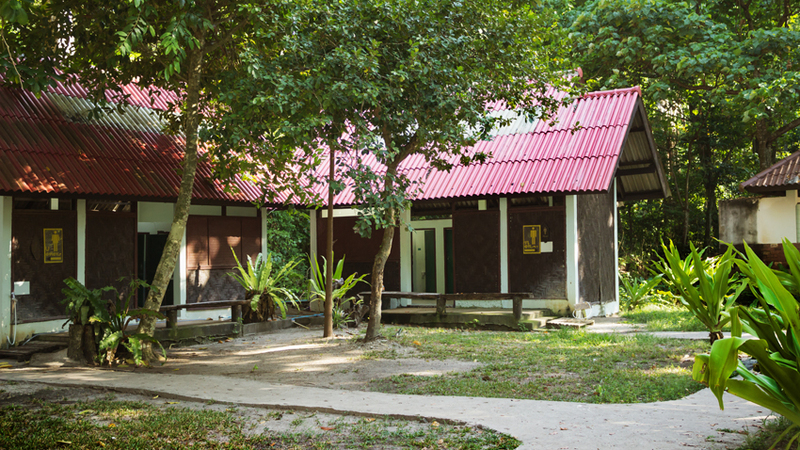 The island facilities are basic but clean and on Koh Meang you even have an AC in your bungalow. The other Similan Islands that offer accommodation are Koh Similan and Koh Tachai. Depending on your budget and travel preference you are able to choose from different accommodations on the Similans. We can suggest the campsite on Koh Similan to get in touch with nature and the bungalows on Koh Meang if you’re searching for a more luxuries place to stay. 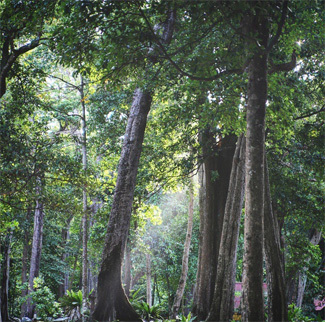 Koh Meang is the only island that offers various types of accommodations and other facilities such as a restaurant. You can stay in three different kinds of bungalows. The most expensive bungalows are the Chomviews, which will cost you around 2000 Bath a night. For this you receive a spacious place to stay that is equipped with air-conditioning. This is probably the best option since the nights on the Similan Islands can be hot. 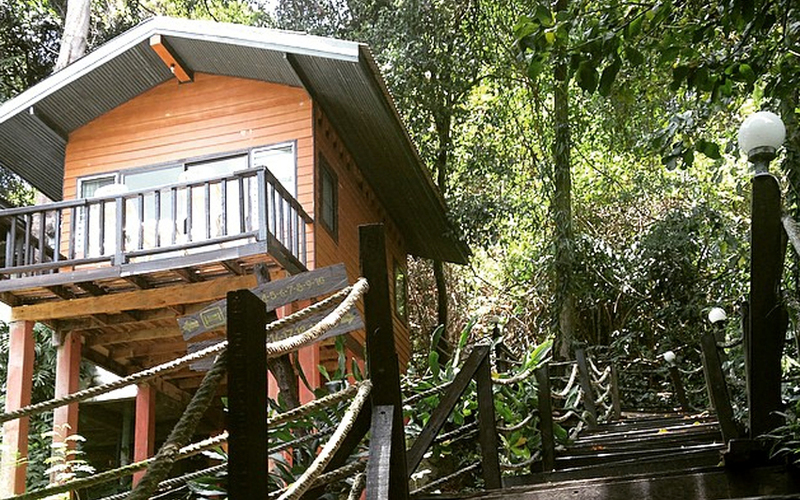 The cheaper version of the bungalow is called Hu Yong and cost around 1000 Bath a night. In addition to these you can also choose to stay in Pa Yang for the same price. 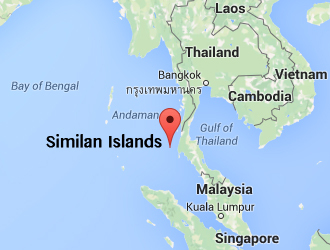 These places are the closest to a hotel or resorts on the Similan Islands. Beware to book the accommodation on Koh Meang in advanced since there are only 35 bungalows in total on the island, each can hold up to two persons! As the Similan Islands are a very popular Island destination in Thailand they are fully booked way in advanced. Since there are no Similan Islands hotels you can only stay in the bungalows or on a campsite. The campsite is the budget alternative and can be found on the Islands of Koh Meang, Koh Similan and Koh Tachai. 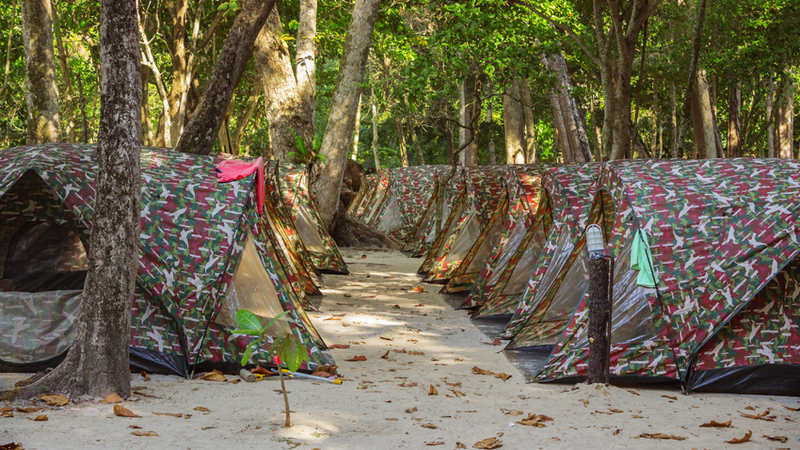 The tents are spacious and offer a place to stay for the night for 2-3 persons per tent. The price p.p.p.n. costs around 500 Bath. We can recommend staying in a tent rather than hotel/bungalow on the Similan Islands because you will be able to enjoy the wild life in the morning. Keep in mind that it can be very hot especially during the peaking dry season around December – February. As Mu Ko Similan is a National Park of Thailand it is also protect by Thai law which forbids large constructions in the park. Therefore, the facilities on the Similan Islands are pretty basic. You will find a restaurant on Koh Similan and Koh Meang which is open from 08:00-20:00 every day. We can recommend booking a fishing trip and BBQ afterwards. In addition to the restaurant you can find two visitor information centers on Koh Similan and Koh Meang. There is even a souvenir shop on Koh Similan, which sells small gifts for your friends and family. The main dock of the Similan Islands is Ban Thap Lamu, which is located on Koh Similan. This is the only place that offers a proper dock for small ships and cruisers. The Ban Thap Lamu pier can be reached within a hour from Thap Lamu Pier on the mainland of Thailand near Khao Lak. When you’re planning a day trip to the Similan Islands from Khao Lak you can choose to stay in multiple hotels, resorts and hostels on the mainland. Khao Lak is a top travel destination in Thailand and the facilities for tourists are top notch especially around the main pier Thap Lamu. From Khao Lak to the Similan Islands by boat takes around one hour depending on the Island you want to visit. This is a perfect place to stay when the accommodation on the Similan Islands is booked full. You will be able to visit multiple islands within a day and can still explore the amazing underwater world of the Similans. You can also book liveaboard tours from Khao Lak, these boats take you on a trip for 4-5 days and visit the highlights of the Similan Islands. You can find more info about Similan liveaboards here.